Charisma Pink Scroll book launched…now available to order! 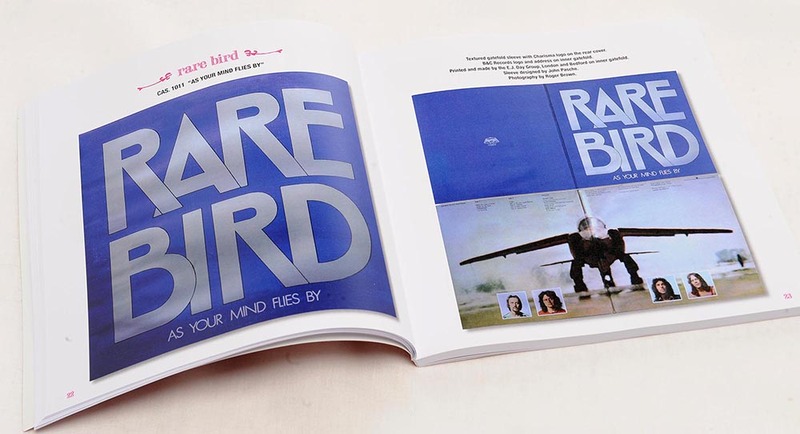 The first RareRecordCollector label discography book has been completed and is now available to buy. 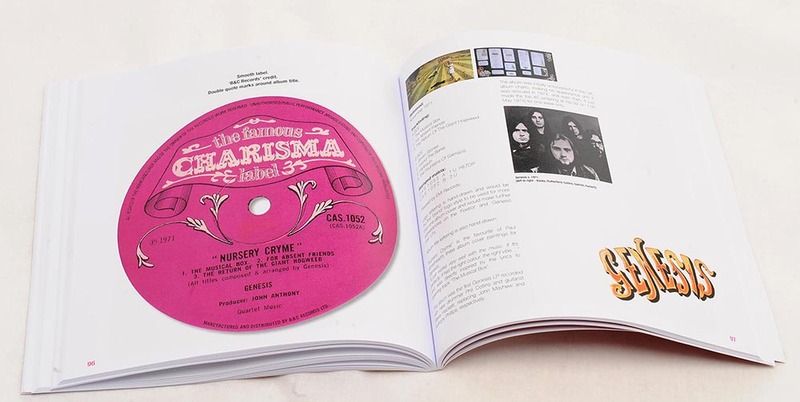 Measuring 215 x 215mm and in full glorious colour throughout, it lists every UK album released on the Famous Charisma Label between December 1969 and July 1972 – known to us collectors as “Charisma Pink Scroll”. 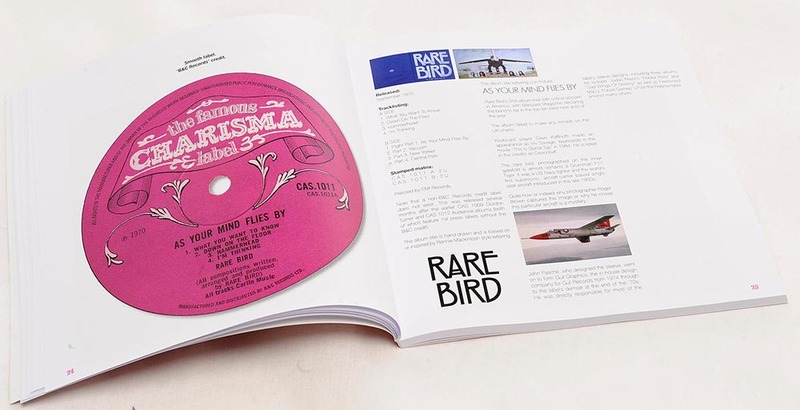 There are 148 pages devoted to every album release, detailing notes for collectors on what denotes a UK 1st pressing, including large full colour photos of labels, front and rear sleeves and even full gatefold sleeves, inside and out. Where possible, there are stories behind the making of the album and what some of the designers went through to create the sleeves; including in one instance, slashing the finished painting with a knife and, in another case, rescuing the original artwork from being run over by a London street cleaning machine! 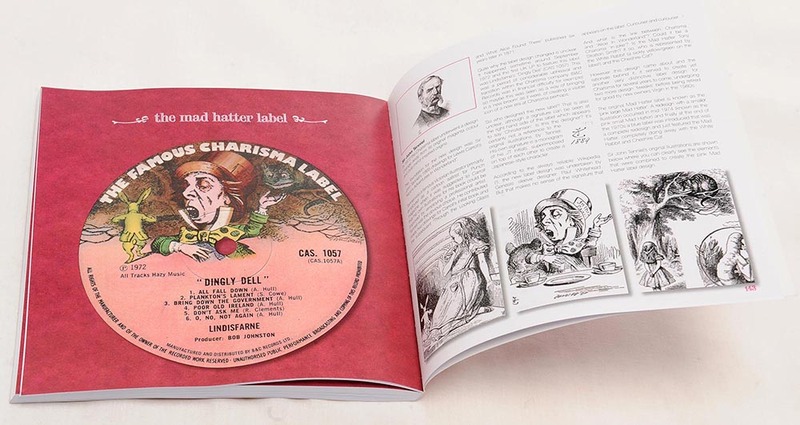 All 30 UK albums are included, along with the UK singles and promo singles released on the Charisma Pink Scroll label…oh, and by the way, the label isn’t pink! As you’ll find out when you read the book! 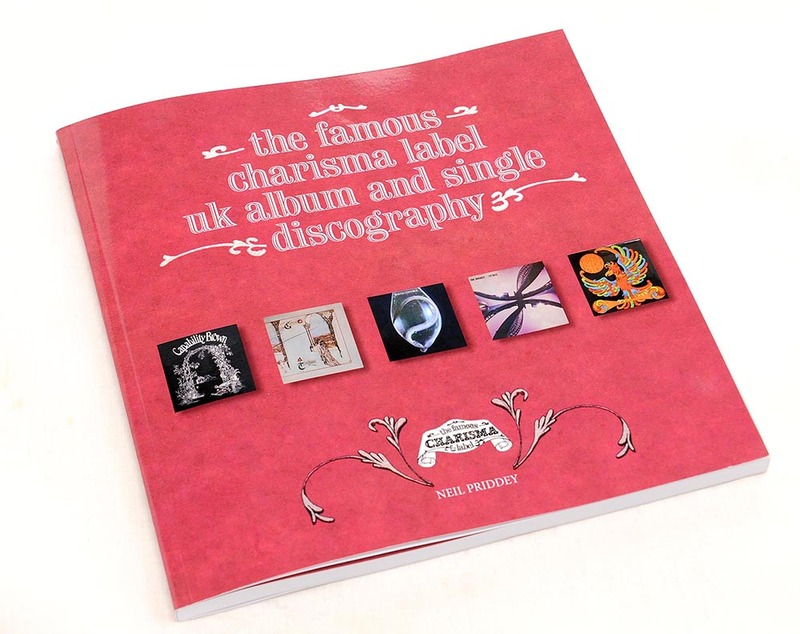 So if you want to know all about the Charisma Pink Scroll LPs by Van der Graaf Generator, Genesis, Rare Bird, Birth Control and all the rest, get hold of the book today. It’s the first one of several that are planned to be produced in the same format. Next up is Purple Records (coming soon!). Congratulations with your first and hopefully not the last book. Already ordered. Definitely not the last! 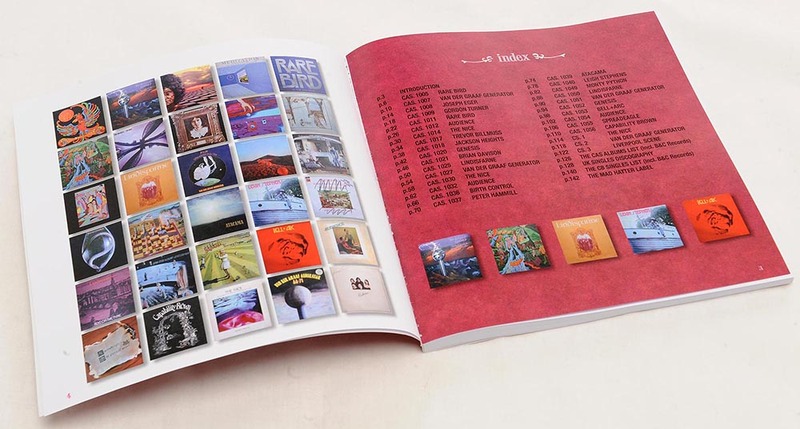 Purple Records next, followed by Vertigo…Harvest…Swan Song…a specific book on Led Zeppelin, one on Black Sabbath…one on Deep Purple….the list goes on!